Games consoles are great, there is no denying it. But unless you want to blow all of your pocket money and birthday presents on games and controllers, you can never really get the most out of them. Thankfully there is a whole world of gaming available online and best of all it is completely free with no downloads required! That world is of course the online flash games world. In fact, `universe` might be a more appropriate word since the choices are so massive and the fun you can have with flash games is endless. Every type of game you can think of is available as a flash game. 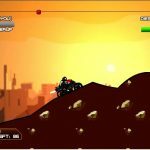 If you are interested in shoot `em ups and action games then you will probably find that you can check out the largest single grouping of online flash games. 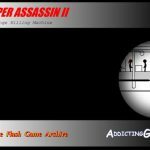 Top titles like Urban Sniper are simple and addictive. Many action games let you do harm to stick figures which is funny as well as fun and action games can be really addictive, keeping you hooked for much longer than a free game really should. If you know a little bit about gaming history you might remember such classics as Pacman and Sonic the Hedgehog. Whilst these were impressive in their day, you will find that you can now play them for free online as flash games. 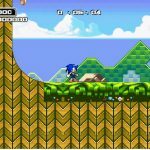 Because technology has moved on, the flash games often have better graphics, sounds and controls than the originals and there are tons of console and arcade classics to pick from. 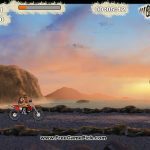 If you like a game that challenges your mind as well as your reflexes then you might want to check out the various puzzle and adventure flash games. 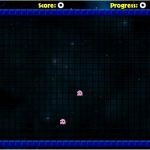 Some are imaginative takes on classic formulas like Tetris or Bejewelled, whilst others are imaginative and fresh, taking advantage of intelligent physics engines which flash games can now incorporate. Another particularly popular genre of online flash games is racing. You can take the wheel in a car, grab the handlebars on a dirt bike or hold on for dear life in a monster truck. There is even a flash game in which you take control of a dinosaur riding a penny farthing. Oh and the dino is wearing a top hat as well. The great thing about flash games is that they do not always have to be realistic, gritty and violent like so many console games. They are mostly just fun-loving interactive experiences to help pass the time. 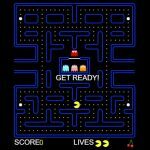 Though there are many types of flash games, we shall look at just one more. It is up to you to seek out the games that you enjoy the most. 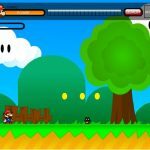 Sports fans can find tons of flash games covering a whole range of different events, from team games like football to single player bowling games. 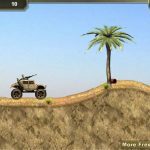 There are always going to be some games that don`t float your boat straight away, but you can often find a list of the most popular games if you are in the mood for something particularly fun. 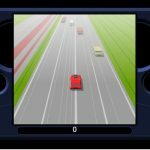 One of the biggest benefits of playing online flash games is that in most cases your score or lap time or whatever will be added to an online leaderboard. That means you can compare your own flash games skills against people from all over the world. 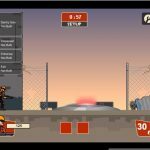 Some flash games are even compatible with multiplayer, letting you compete in real time against actual people to see who is the best. And there is no doubt that victory is more satisfying when you have come out on top in a battle against fellow human beings rather than just playing the computer. 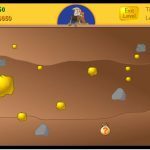 Whilst some gadgets for men exclude the younger audience, flash games on your PC or laptop are made for people of all ages.